Both the District Court and the Court of Appeals dismissed Ms. Young’s case, finding it was not relevant that UPS provided the same accommodation to its disabled employees. It reasoned that those employees were not similar enough to Ms. Young to provide a valid comparison. On appeal, the Fourth Circuit affirmed. 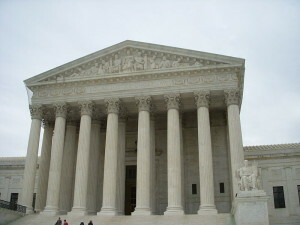 However, in Young v. United States, the Supreme Court disagreed. It held that an employee can establish an initial case of a failure to accommodate pregnancy under the PDA by showing (1) she is pregnant; (2) she sought an accommodation; (3) the employer did not accommodate her; and (4) the employer accommodated other employees who are “similar in their ability or inability to work.” If the employee does so, then the employer has to identify a non-discriminatory reason for failing to accommodate the employee. This cannot simply be the fact that it is more expensive or less convenient to accommodate pregnant women. Assuming the employer identifies a non-discriminatory reason for failing to accommodate the pregnant worker then the employee can show that the employer’s justification for failing to accommodate her is a pretext (or excuse) for pregnancy discrimination. 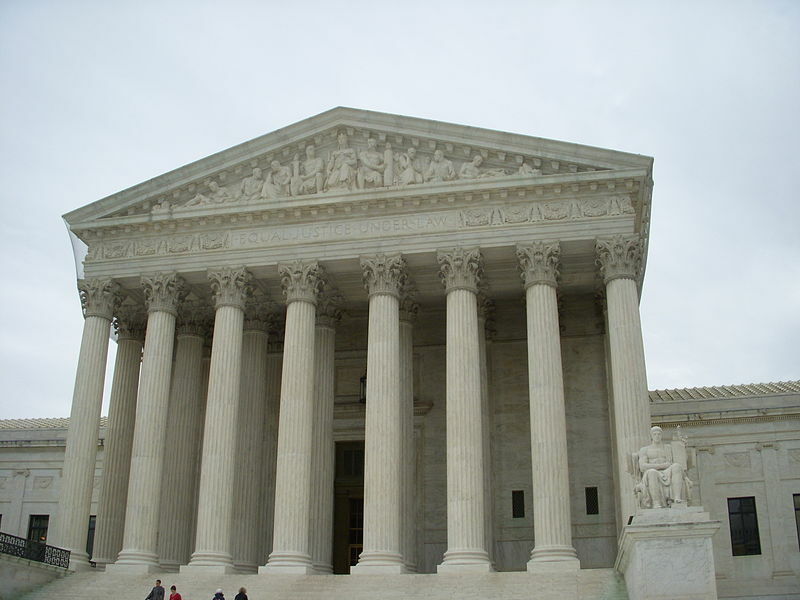 The Supreme Court indicated that a worker can establish this by showing the employer’s justification for failing to accommodate her is not “sufficiently strong” to justify a “significant burden on pregnant workers” imposed by its policies. For example, an employee show the employer accommodates a significant percentage of non-pregnant employees, but does not accommodate a significant percentage of its pregnant workers. Based on its ruling, the Supreme Court sent the case back to the Fourth Circuit to determine whether Ms. Young has presented enough evidence to support her claim. While Young may be a groundbreaking case in many parts of the county, as I previously discussed, both New Jersey (New Jersey Passes Law Prohibiting Pregnancy Discrimination) and New York City (New Rights for Pregnant Employees in NYC) already require even more generous accommodations to women who are pregnant.